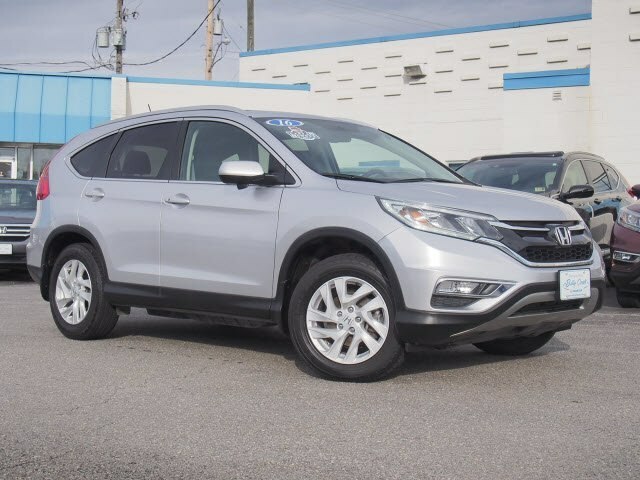 All Wheel Drive, never get stuck again** Gets Great Gas Mileage: 31 MPG Hwy*** CARFAX 1 owner and buyback guarantee. 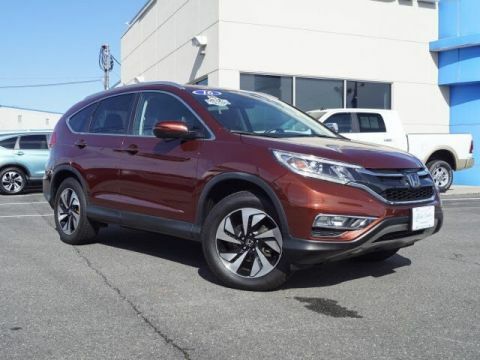 Safety equipment includes: ABS, Traction control, Curtain airbags, Passenger Airbag, Front fog/driving lights...Other features include: Leather seats, Bluetooth, Power locks, Power windows, Heated seats... Please Contact Jessica Hicks @ 434-455-5244 or by email jhicks@billycrafthonda.motosnap.com for more information.